Northcutt Chevrolet-Buick is proud to provide one of the best selections of New Chevrolet and Buick cars & trucks near Stillwater. At Northcutt Chevrolet-Buick we know how difficult finding the perfect certified car can be, so we want to help make that decision as easy as possible. 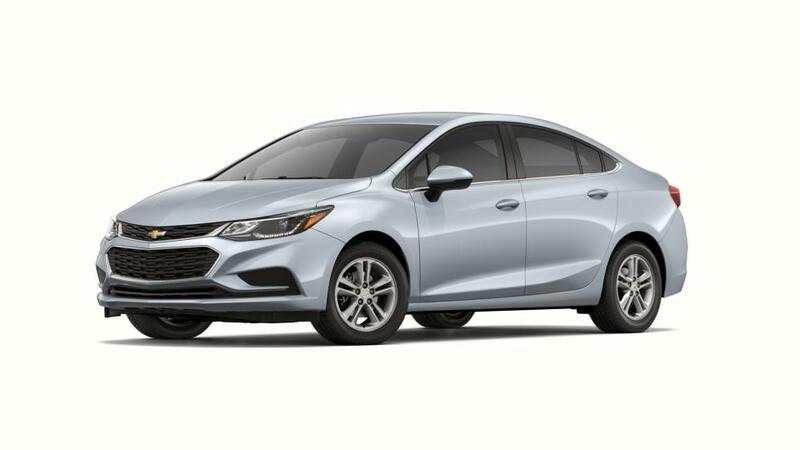 We have a huge inventory of certified cars for sale here in Enid, Oklahoma and we offer some of the best deals in all of Oklahoma on certified vehicles. Luckily we're just a short drive from Stillwater or Kingfisher. If you can’t decide, just come on down and we’ll help you make the right choice.